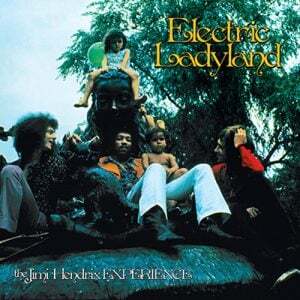 Sony Music Entertainment and Experience Hendrix L.L.C. 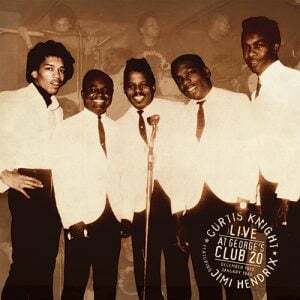 have agreed to renew their historic licensing partnership–first announced in 2009–which covers the ongoing curation and distribution of the Jimi Hendrix catalog and archives, making the artist’s music and film materials available to fans around the world across all media formats and platforms. 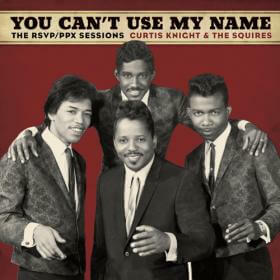 The Jimi Hendrix catalog and archives encompass the recordings made by the guitarist/singer/composer during the meteoric 4-year period (c. 1966-1970) across which the artist evolved from a little known itinerant sideman to such R&B legends as Little Richard & the Isley Brothers into an international icon and archetypal pop-rock superstar, a visionary genius and force of nature whose effect on music, fashion and culture is still palpable fifty years after Are You Experienced changed how the world hears music. 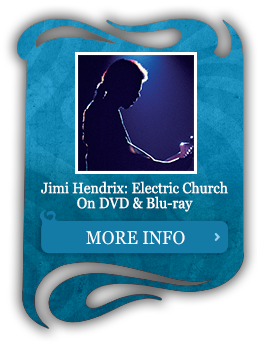 In addition to the groundbreaking albums and singles released during his lifetime the Jimi Hendrix catalog has since been expanded to include definitive presentations of legendary live performances at such historic events as the Monterey Pop Festival and Woodstock, recordings made for the BBC, and the many extraordinary studio recordings he made at Electric Lady Studios, his state of the art Greenwich Village recording facility. 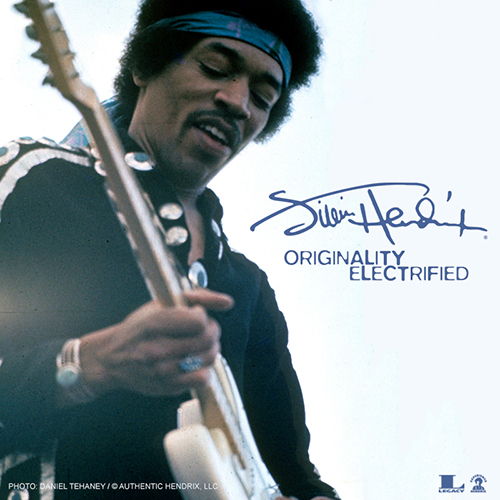 Led by Experience Hendrix L.L.C. 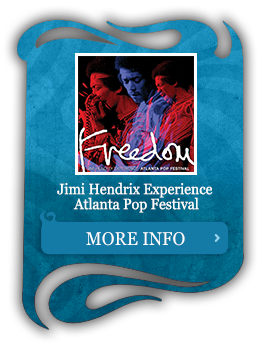 President/CEO and Catalog Director/Producer John McDermott, audio-visual titles such as the Grammy Award winning Band Of Gypsys and the acclaimed 2014 Emmy Award winning PBS American Masters documentary, “Jimi Hendrix: Hear My Train A-Comin'” have helped broaden the global appreciation and understanding of Hendrix’s success and continuing appeal. 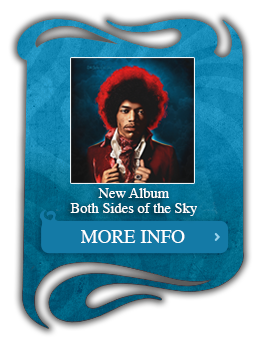 Since the beginning of the partnership, Legacy Recordings, SME’s catalog division, and Experience Hendrix have released a range of essential Hendrix titles including definitive editions of the Jimi Hendrix Experience canon, Valleys of Neptune (2010, 12 previously unreleased studio recordings, debuted at #4 on Billboard 200, #1 Top Hard Rock Albums, #1 Top Rock Albums, #1 Top Tastemaker Albums and earned Top Ten ranking in fifteen countries around the world), West Coast Seattle Boy: The Jimi Hendrix Anthology, Winterland (live performances from the legendary San Francisco venue), People, Hell and Angels (2013, debuted at #2 on Billboard 200, contains 12 previously unreleased studio and featured “Somewhere”—Jimi Hendrix’s first #1 Billboard single. 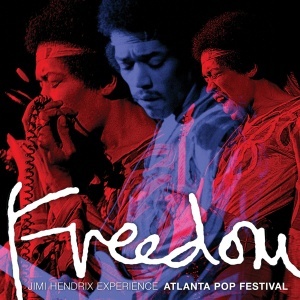 and revelatory live recordings including Freedom: Atlanta Pop Festival (recorded July 4, 1970 in front of Jimi’s largest-ever U.S. audience, a DVD/Blu-ray edition of the performance was released as Jimi Hendrix Experience: Electric Church and aired on Showtime and other broadcast outlets throughout the world) as well as the debut performance of Hendrix’s fabled Band Of Gypsys trio via Machine Gun: The Fillmore East First Show 12/31/69. 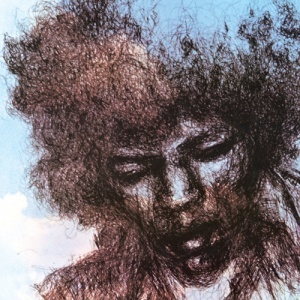 Dagger Records, Experience Hendrix’s “official bootleg” division, now in its nineteenth year, will continue to offer recordings of great historical significance for deep Jimi Hendrix fans. 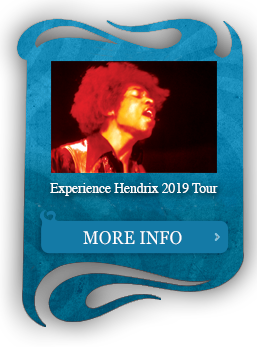 The company continues to celebrate Hendrix’s multi-generational appeal by way of their celebrated Experience Hendrix Tour. 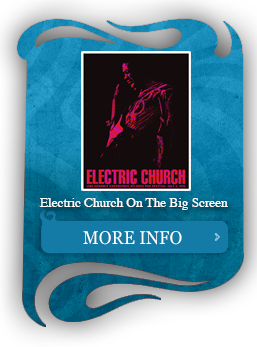 These tours that have showcased contemporary artists performing the music of Jimi Hendrix in concert to underscore the never ending vitality and inspiration of Hendrix’s music. 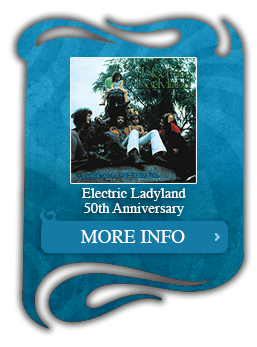 Participating artists on these tours have included, Carlos Santana, Paul Rodgers, Buddy Guy, Susan Tedeschi, Jonny Lang, Eric Johnson, Kenny Wayne Shepherd, Beth Hart, members of Pearl Jam, Aerosmith, the Doors, Los Lobos and many others. 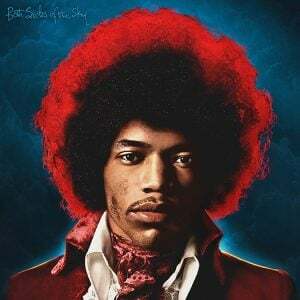 The renewal of the SME/Legacy Recordings/Experience Hendrix partnership will provide additional support for the Jimi Hendrix Park Foundation, which will allow the Foundation to continue its commitment to cultural diversity and the legacy of Jimi Hendrix and his music. The Jimi Hendrix Park in Seattle celebrated its grand opening on Saturday, June 17, 2017. 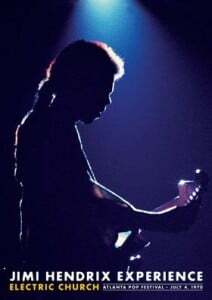 “Jimi’s life and legacy are precious to us and, quite naturally, we could only entrust it into the hands of those who share our love and enthusiasm for his amazing work. 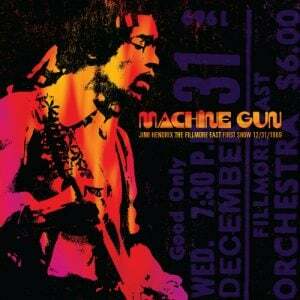 Sony, through Legacy Recordings, has proven their dedication to preserving Jimi’s life work with integrity. Being with Sony is like being at home with family. 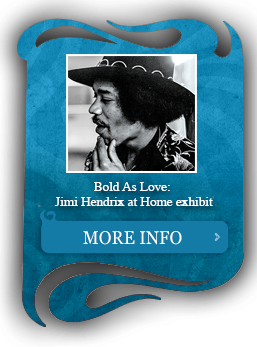 We are comfortable with our partnership and excited about the future of Jimi’s catalog,” said Janie Hendrix, CEO/President, Experience Hendrix L.L.C.